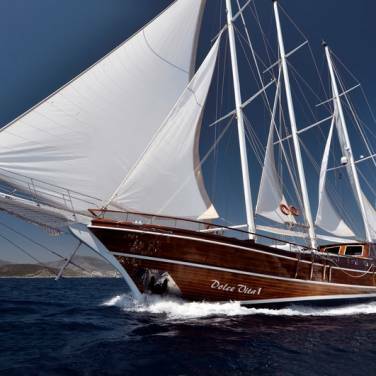 Gulet Anna Marija is a charming motor sailer, designed to provide delightful yacht charter holidays in Croatia. 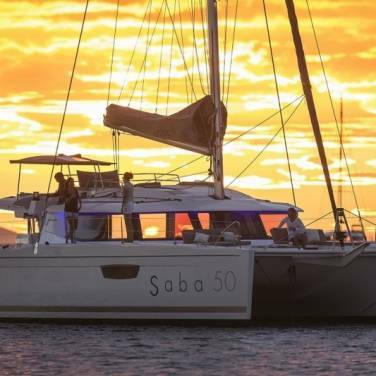 After being refitted recently, this modern-day gulet has been maintained to a high standard, combining functionality with comfortable cruising. 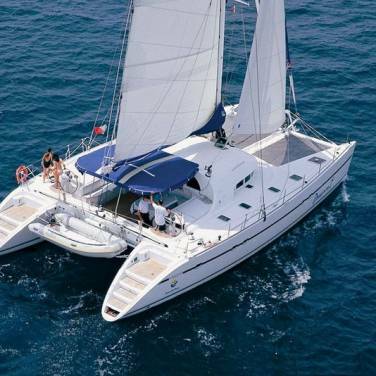 The guest accommodation comprises 2 double bed cabins located in the bow, 2 twin cabins situated in the middle of the yacht while one double and one master cabin can be found in the aft. Her simple yet stylish 6 cabins are equipped with private bathrooms and air-conditioning and can easily accommodate up to 12 passengers aboard, which makes her ideal for family cruising. The yacht's interior features a beautifully appointed salon with a dining area and a bar, characterized by the use of soothing neutral tones contrasted with warm mahogany paneling. Anna Marija also boasts extensive outdoor areas with a cozy sofa and comfortable sun mattresses on the bow deck and two covered dining tables on the stern deck, ideal for lounging, sunbathing and al fresco dining. This wonderful gulet also provides a wide array of sea toys such as water skis, wake board, two kayaks, snorkeling gear, air mattresses, a banana and board games and it really fulfills your charter adventure. It comes with a crew of 4 friendly and professional members, all with separate quarters, who will make your cruising experience highly enjoyable. Gulet’s sailing itinerary includes the most remarkable charter locations of central Dalmatia and southern Croatia, so there is no better way to enjoy your cruising vacation than by hiring a splendid gulet such as this one. Year of production2003, refit 2015.